I’m starting to get prepared for September. 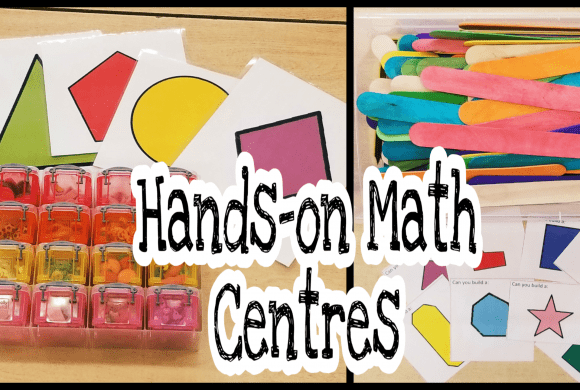 I am excited that I will be teaching more math this year in my kindergarten classes. 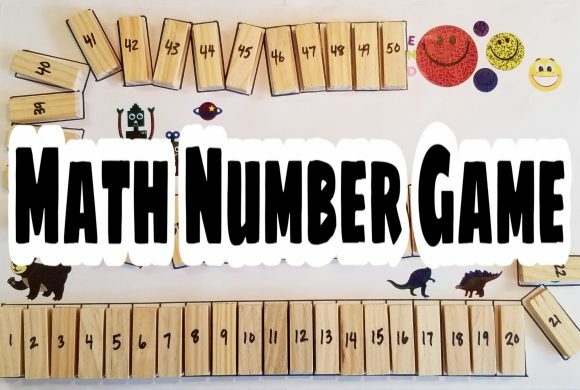 I created this fun math game that I will use with my students as they begin to recognize their numbers, but it would work well as a fun review in the primary grades. It works as a number bingo, but I simplified it as much as possible for young beginners. 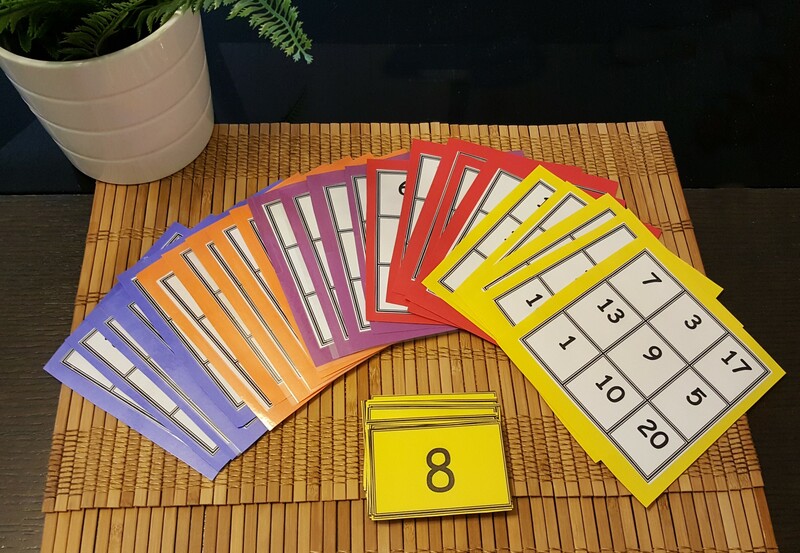 The numbers range from 1-20 and the cards are a very simple design (link to free printable at bottom of page). I added coloured paper to the back of each of the cards and then laminated them. I often use colour as a way to quickly get students into groups if needed. For example, if students are struggling, I can have the red cards group up to work together. I’m really excited to be using the mini erasers that I have started collecting. Mini erasers have become really popular over the last few years and after today, I’m hooked. My kids love these erasers! They love playing with them and it makes any game more fun when they are used. To play, I simply pull a number card and say it out loud. If the child finds the called number on their card they cover it with a mini eraser. Once their card is full they call “Number Bingo” and win the round! Sometimes I will let winners select a mini eraser to take home. For beginner groups, I would call and show the card to everyone to help them find and identify the number on their card. I love games that I can give an extra challenge to students who show a solid understanding. 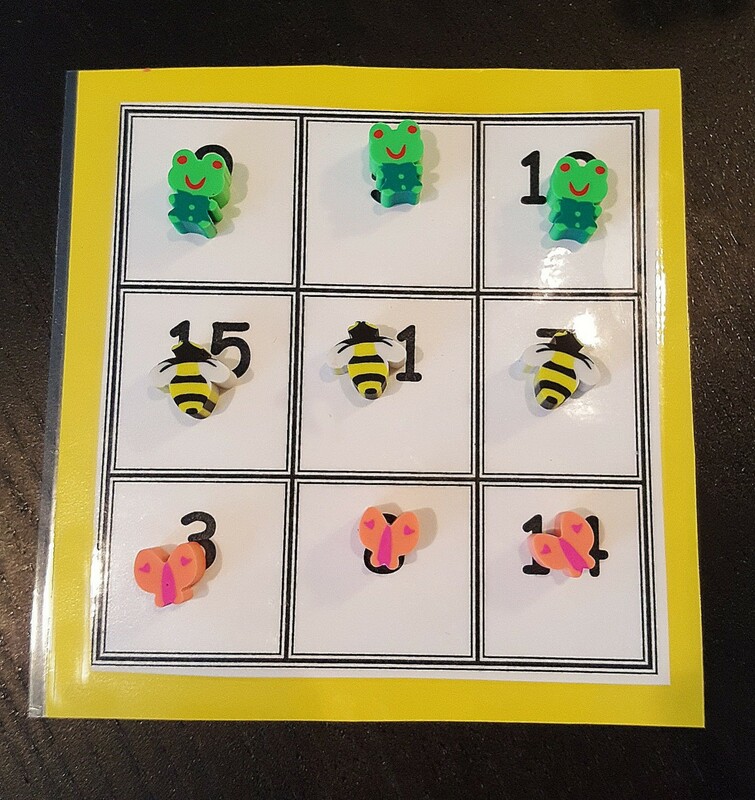 Children can be challenged to use the mini erasers to create a pattern as the numbers are called. I also challenged them by encouraging them to use two cards at a time. I like the fact that this game could also be played independently. A child can simply pick a call card and match the number on their card. It is great practice for number recognition. 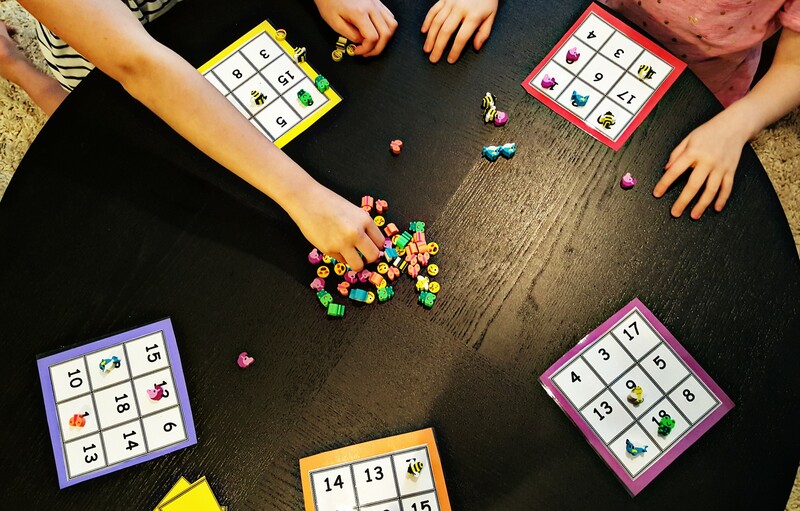 My kids enjoyed playing this math games, so I am looking forward to bringing it into my school. Love this idea!!! My boys will think it is great. I love how easily adaptable it is for all ages and ability levels too. 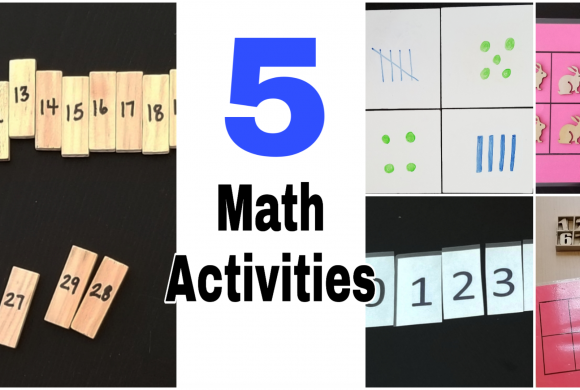 You could even say, “One more than 8” or do addition or subtraction questions —- brilliant! And thank you for the free printable too. Thank you Sarah! You’re right, there is a lot that you could do with this activity.